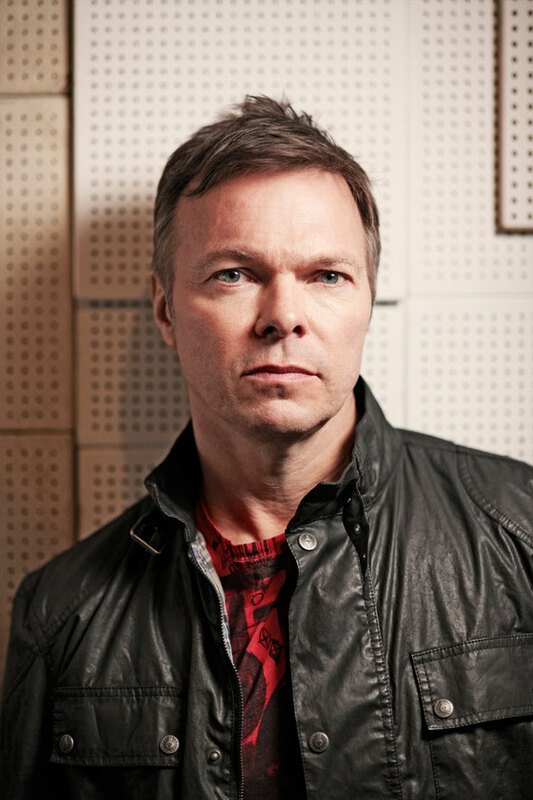 Having spent over 25 years at the forefront of house music as it has evolved from a cult concern to one of the most biggest genres around, Pete Tong has documented the journey so far with 61 handpicked highlights in his new triple CD collection ‘Pete Tong: Classics’ which will be released on 10 November by Warner Music TV. ‘Classics’ charts an era in music with a tracklisting that includes huge hits Daft Punk’s ‘Around The World’, The Chemical Brothers’ ‘Block Rockin’ Beats’, David Guetta’s ‘Titanium’ and Calvin Harris’s ‘Feel So Close’. The hits are complemented by influential classics such as Rhythim is Rhythim’s ‘Strings of Life’, Frankie Knuckles ‘Your Love’ and Slam’s Positve Education as well as deeper cuts, notably Turntable Orchestra’s ‘You’re Gonna Miss Me’, Steve ‘Silk’ Hurley’s mix of Kym Sims’ ‘Too Blind To See It’ and the Def Classic 12” mix of Juliet Roberts’s ‘Caught In the Middle’. The collection is also rich with contemporary cuts from the likes of Ten Walls, Hot Natured and Route 94 – the latter of which is a good example of blending house styles from the past and the present – plus Tong’s own label FFRR’s most recent #1 smash with ‘Gecko’ by Oliver Heldens.